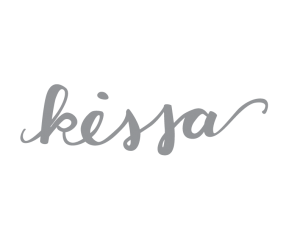 My name is Carissa AKA Kissa, and I’m excited to show you around here. 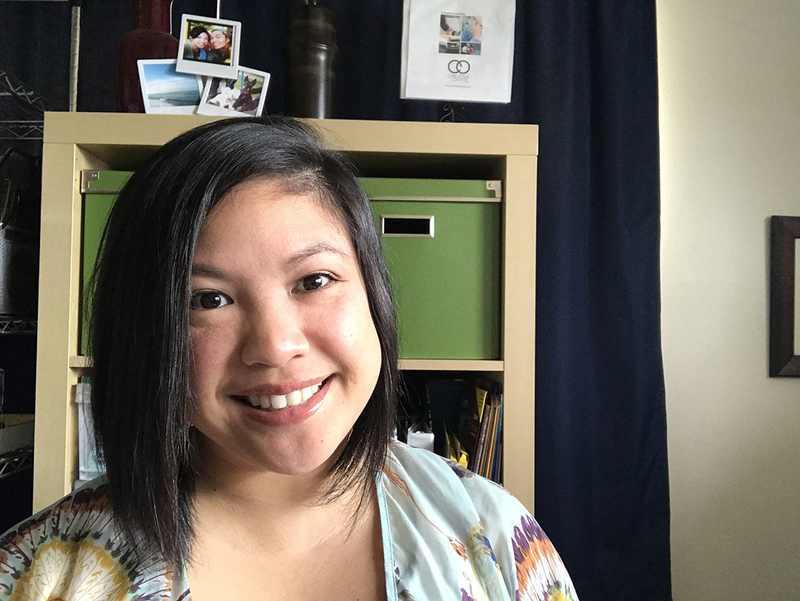 While I have your attention let me tell you a little bit about me and CO Creative Cartel. In 2011, my husband Charlie and I got married and decided to start a company together. We are both graphic designers by trade and wanted to have a place where we can design freely. That’s when CO Creative Cartel was born. Today, it’s so much more than a place where we can design. It’s become a representation of our lives. As we grow and learn so do our products, we’ve come quite a long way in the past 6 years. 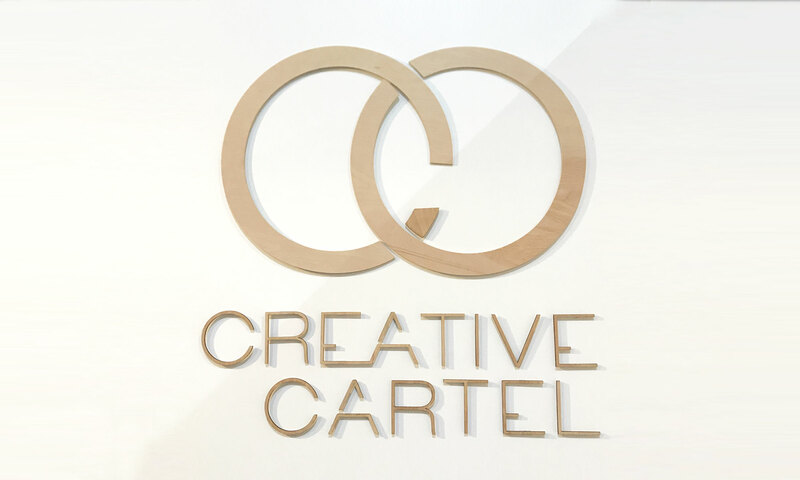 Welcome to the home of CO Creative Cartel! Thanks for stopping by! Feel free to look around and read about my journey while we sip on a cocktail.